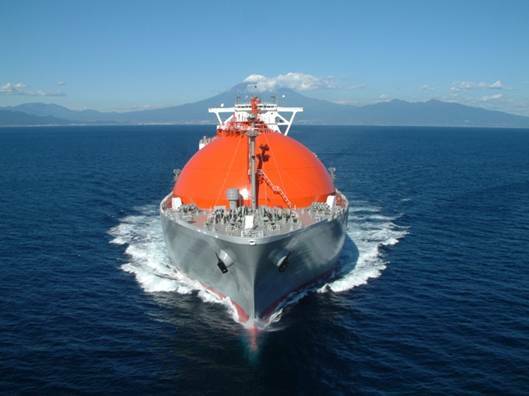 Athens: Teekay LNG Partners has ordered two firm 174,000-cbm LNG carriers plus one option from Hyundai Samho Heavy Industries after signing a long-term timecharter deal with BP Shipping. The vessels will be built to a fuel-efficient design and are expected to be delivered in the first quarter of 2019. BP Shipping has agreed to take one of the newbuildings out on a 13-year timecharter. The financial terms of the deal were not disclosed. The contract includes the option for BP to timecharter another newbuilding under similar terms, which must be exercised by the end of the third quarter this year. The firm vessel will be employed in transporting LNG export cargoes from BP’s Freeport LNG project located on Quintana Island near Freeport, Texas. The facility has three LNG trains with combined capacity of 13.2m tpa; start-up is expected in 2018. The optional vessel would also be employed in this trade, Teekay said today. “We are excited to be supporting our second US LNG export project, adding Freeport LNG to our existing charters committed to Cheniere Energy’s Sabine Pass, and we look forward to the continued growth in US LNG exports, which are expected to create substantial future demand for LNG transportation services,” Peter Evensen, CEO of Teekay GP, said in a statement. Teekay says it plans to finance the newbuildings initially using some of its existing liquidity, followed by long-term long-term debt financing prior to their being delivered. These two ships will be powered by LNG or HFO?